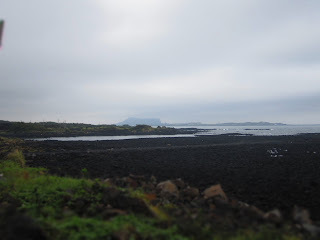 JEJU, HAVE YOU HEARD of this island? Moreover, Gasiri! Have you heard this place before? This huge area of Gasiri is developing crazy amount of facilities for arts these days. 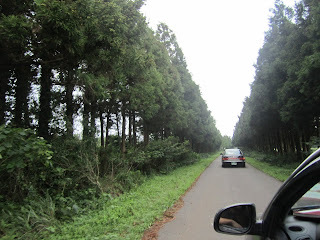 Yet, I am indeed living middle of nowhere, nothing very different from Rauma where I used to live before in Finland. Living in the middle of nowhere doesn't mean, however, I cannot see any contemporary art exhibition, because it's pretty much everywhere even in this remote island. Charles Jang's 'CHARACTERHOLIC' at Gallery Nori was one of the exhibitions I visited here in Jeju. 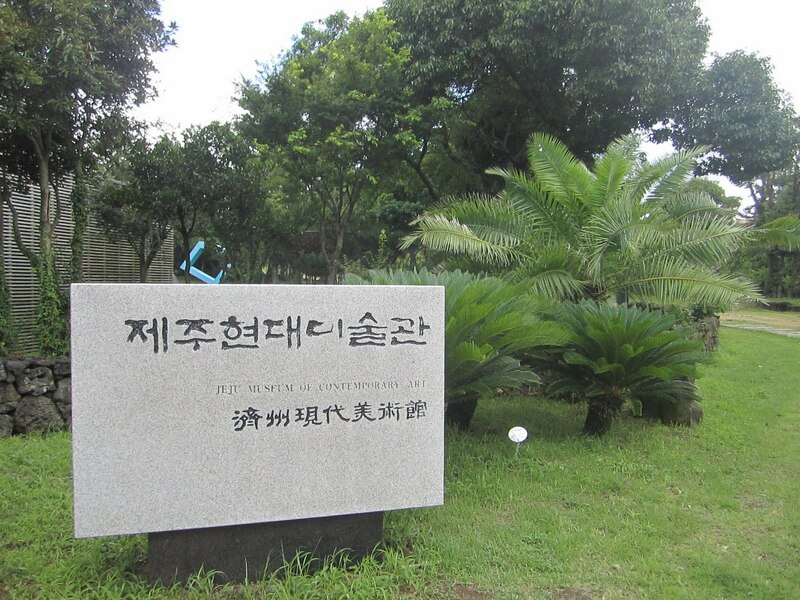 Gallery Nori is located right next to the Jeju museum of contemporary art. It takes about an hour for me to get there from where I live now. Yet, I visit this area quite often now since there is a huge artists' town with full of contemporary artists living and working in this town whose name is Jeoji Artists Village. Jang's work penetrates this whole town with young vibe and twist of felicity towards characters which we are obsessed to. 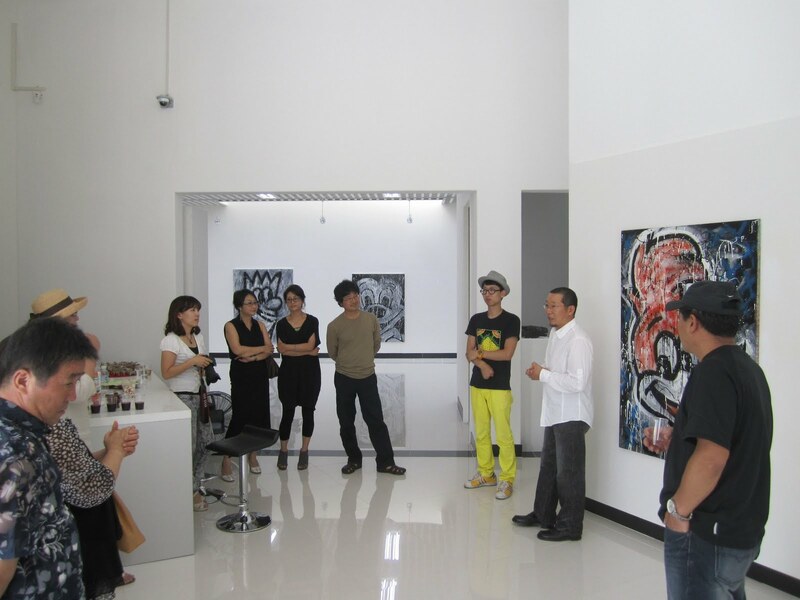 His studied painting at Yongin University, but he is also famous for being a graffiti competition award winner. Since his background is graffiti, a lot of his work overlaps between graffiti and traditional painting. Well, graffiti is a kind of traditional painting, too, as we can find it even in old days such as the one in Efes, Turkey. His work is about characters. A lot of characters appear in his series. Some of them are the "President of Children" in Korea, Pororo. What would it mean? He covered this "President" with black enamel ink and hang on a wood, as if some sort of execution is happening in the gallery, however, it's a bit subtle to recognize at first sight. Perhaps, his intention to be hiding some device behind. 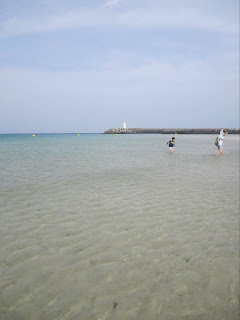 Jeju has bee on issue these days since a lot of artists are coming in and settling down in the island, however, they didn't focus on 'young' artists, since a lot of young artists from Jeju now live in Seoul, the capital city of Korea. Perhaps, that is the power of capital city, but the story has been changed recently. Food has been the main interest for many people in the world. Finding organic food is one of the essential activities for all humans now. Additionally, Jeju gives such an exotic atmosphere with green grass gardens, emerald-color beaches which most of us dream of after suffering from pollution of city life's exhausting life style. Even citizens are trying to find their own quiet space in their own city. Gigantic size and amount of coffee shops or cafes can tell you all about it. 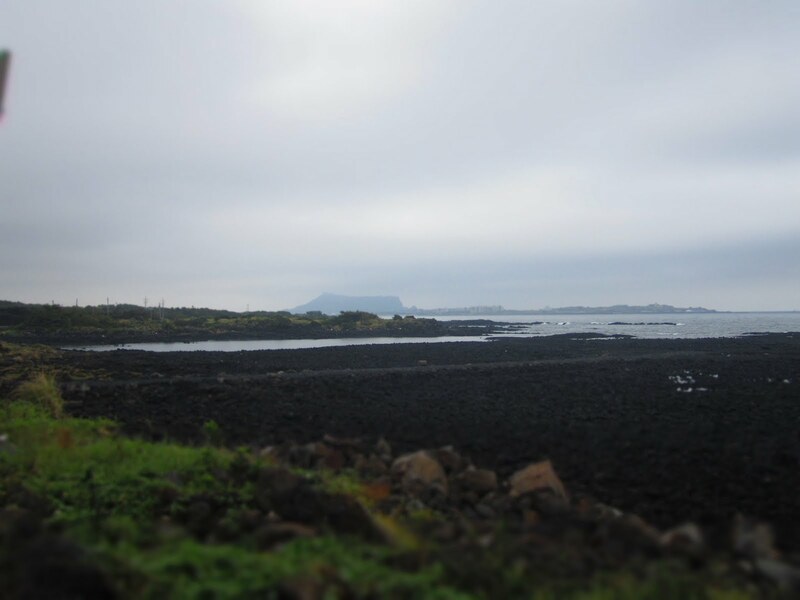 Would you move to Jeju? On this question, many artists answered that there is not enough infrastructure for artists to work with, such as facilities for printings, frames, etc. Can internet get over this problem completely? 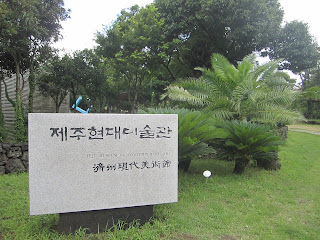 After the internet era, Jeju has been completely different compared to the previous analog society, but this is not a complete resolution for artists who need to work in first hand with their bare eyes rather than looking at the screens to check the quality of the materials they might use. Would more 'young' contemporary art come to Jeju as much as all these new settlers from mainland? 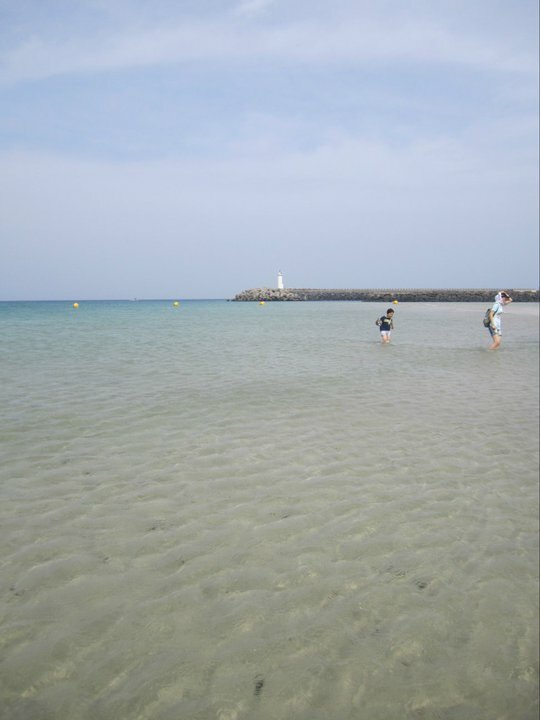 I am looking forward to seeing Jeju 10 years later with amazing amount of arts and galleries.